There has been a growing demand for longer-term luxury chalet rentals; whether for the duration of a month, a season or on an annual basis. Some of the luxury chalets in our portfolio are available on these terms, whilst other options are exclusively available for seasonal or annual booking. It is easy to understand why and there are numerous reasons that a long-term rental makes sense. Be it for a (temporary) relocation to Switzerland, a base for multiple ski trips during a season, or just to be close to your children’s Swiss school – any number of points could make it more than worth your while. 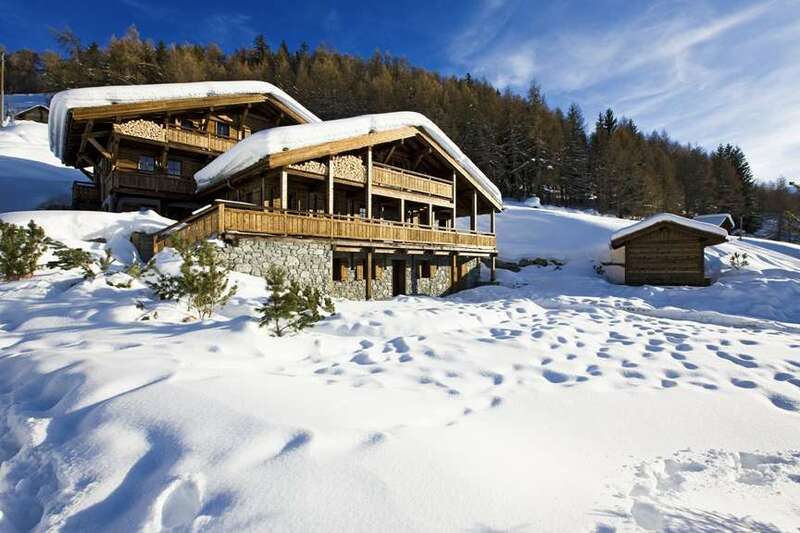 Sometimes, you simply fall in love with a specific chalet, or a chosen destination, and so it comes in handy to have a luxury chalet at your disposal for the entire season, or even on an annual basis. If this sounds like you, Kings Avenue offers the opportunity to rent luxury chalets over longer periods of time. Imagine, for instance, the ultimate chalet with its beautiful views and full-service features; a revitalising swimming pool; the perfect ski-in/ski-out chalet location; or a particularly child-friendly chalet. When it fits, it makes sense to keep your ultimate destination for longer than just one holiday. If you wish to find out more about the possibilities of a long-term rental of one of our ultra-luxurious chalets, please get in touch with us to discuss your specific needs. For these bespoke arrangements, a personalised approach is best.